“Our daughter is absolutely amazed at the way you connect with your leaders!” This was said to Larry and I a few days ago as we were at district council talking to a pastor and his wife who are long time friends. Our children have connected over the years and become friends as well. This past Christmas their daughter who is a bible college student was hanging out with our kids on what happened to be the weekend of our leadership Christmas party at our home. About 70-80 people attend this event, as the leaders also bring their spouses and kids. After witnessing this event and being part of it, she couldn’t wait to go home and tell her parents all about it. She couldn’t believe how much fun our team had together and the bond that exists between us. Hearing our pastor-friends talk about this sparked a thought for me on sharing some ideas on this subject. So, today begins a series about things I believe are important in really connecting with those we lead. 1) Spend time with them. Nothing replaces T-I-M-E. I’ve heard it said that this is how children spell love, but at the heart of things, time is important to everyone. It’s impossible to invest in people you are directly leading without spending time with them. It is possible to influence others without spending time with them. I do it every day on my blog and facebook! 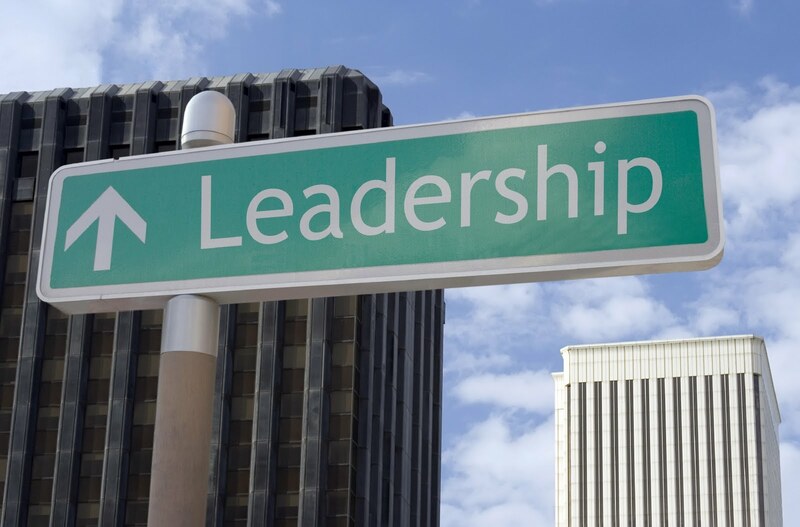 And so do a lot of other leaders, however what I am saying is that if you are DIRECTLY RESPONSIBLE for leading someone – if you are THEIR LEADER and you are not spending time, you are an influence, but the impact of your leadership is limited. Let me also add that influence can be good or bad. If you are feeling like your team is a bit disconnected the first place you may need to look at is your calendar. 2) Value them. You can’t value them without spending time with them, so this goes back to #1 but I must expound a bit. Leaders out there, let’s never lose the wonder that God has entrusted us with precious people to lead. Even difficult people! I’m going to change the name on this for obvious reasons but one time Larry and I were discussing a difficult person that we were leading and he said, “You know, Ralph is a knucklehead! But he’s MY knucklehead!” We should thank God even for the “knuckleheads” that he has given us because every one of them is a soul – every person is valuable in the eyes of God and He has given us these people and we will answer for how we lead them. Never lose the wonder that God entrusts you with people…the most precious commodity on earth. 3) Listen to them. Leaders, we don’t know it all. Rick Warren says, “All of us are smarter than one of us!” We need to listen to those on our leadership team and for that matter we need to give value to what ANYONE says and at least take it into consideration. That doesn’t mean we are double minded and go off on a bazillion rabbit trails but it does mean we at least hear people out. Do you really take time to hear what is in other people’s heart? One time my husband was bent down in the aisle at the church talking to one of our Celebration children. As they were engrossed in a conversation one of the adults approached and gave absolutely no regard for what my husband was talking about with this child and interrupted and started talking to Larry like the child didn’t even exist. Larry quickly cut them off and said, “Excuse me, but I’m talking to a member of the church.” The person got the message and waited their turn while this child held a conversation with their pastor. Everyone at CC is valuable and if they have something to say to the pastor, they will have the opportunity to do so. Tomorrow and Wednesday I’m going to follow up with some more insights on connecting in leadership in this three part series. That last point? LOVE it!!! Our philosophy for our new ministry/venture is much the same - everyone deserves to be treated with dignity and respect, and everyone's ideas and opinions are valuable - no matter how old they are. Thanks so much Leanne! I so appreciate your feedback. It means a lot! Love you and really need to catch up and hear all the news on your new ministry endeavor! !